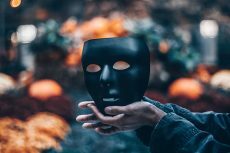 Email and forum accounts used by Bitcoin creator Satoshi Nakamoto have apparently been taken over by hacker, according to a series of odd posts made from accounts confirmed to belong to Nakamoto himself. 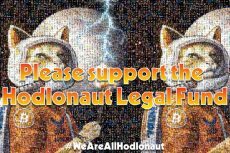 Bitcoin community is actively discussing that email address of the mysterious bitcoin creator Satoshi Nakamoto was taken over by the hacker. The unknown hacker could access information about Nakamoto’s true identity and potentially used his accounts to defraud key members in the bitcoin industry. Theymos, a prominent figure in the bitcoin community, posted on Bitcointalk (under the name Michael Marquardt) on Monday that he received an email from address [email protected], which belongs to Satoshi Nakamoto. The email stated: “Michael, send me some coins before I hitman you.” Theymos recognized that email was not written by real Satoshi Nakamoto and assumed that his email was probably compromised by the unknown person. He wrote: “Today I received an email from [email protected] (Satoshi’s old email address), the contents of which make me almost certain that the email account is compromised. The email was not spoofed in any way. After that, another post was made from the Satoshi Nakamoto account on the P2P foundation website. 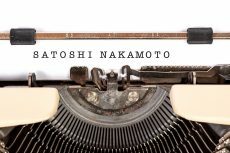 The message warned Nakamoto: “Dear Satoshi. Your dox, passwords and IP addresses are being sold on the darknet. 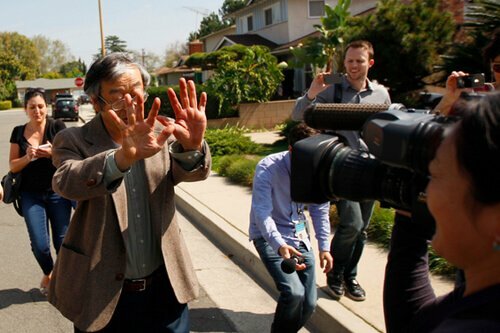 The P2P account was used by Nakamoto earlier this year to state: “I am not Dorian Nakamoto”. The post appeared after Newsweek called bitcoin creator by the name Dorian Satoshi Nakamoto. It is unknown whether his accounts have been compromised before Dorian Nakamoto scandal or after it. The hackers then accessed the bitcoin source code page on SourceForge. The anonymous changed the word bitcoin with troll site ‘buttcoin’. Nevertheless, the page was quickly restored by SourceForge. However, the hackers could not get an access to GitHub as Nakamoto’s access was deleted earlier due to threat of hacker attack. The motives of the hackers are not clear as it is evident that they possibly could obtain money by pretending they are Satoshi instead of sending messages that prove the accounts were compromised. 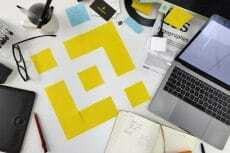 Andreas Antonopoulos posted a tweet saying that it is a “not very creative” and a “boring” attempt of trolls. Peter Todd wrote on twitter that he has been sent emails from 2011 by Satoshi’s account guessing that hacking may be more likely than expired or re-registered. Satoshi Nakamoto’s identity remains anonymous after about six years It is not only because he desires to be unknown, but because of bitcoin increasing price would make him extremely wealthy.